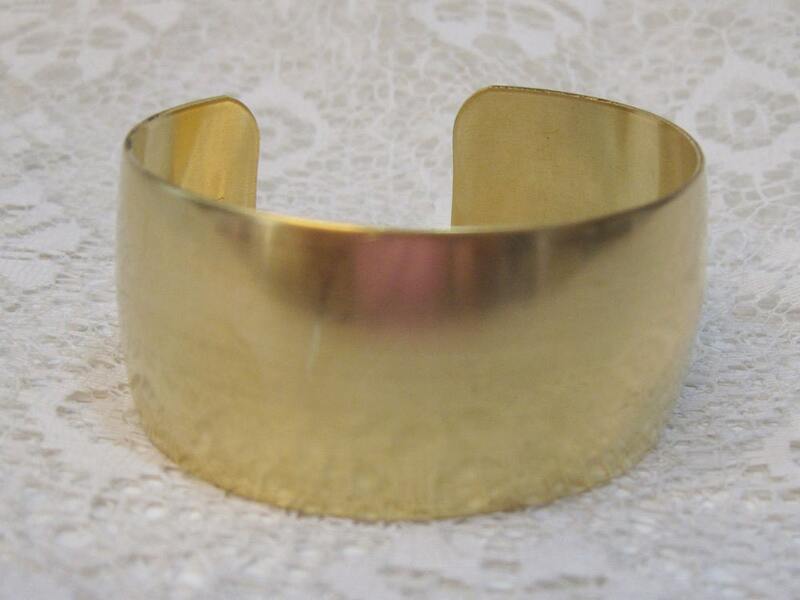 One domed brass cuff measuring 1 inch. 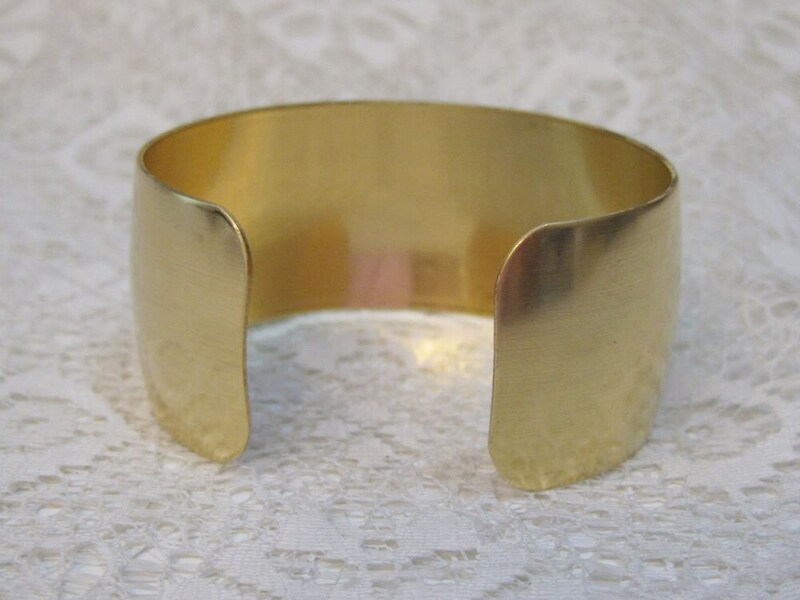 Natural brass color. Very light weight. Great for bead embroidery or riveting or wear as is!! Would you like more than one of these? Request a custom order! I received it right on time. Thank you.